Compare pricing for limo service in Augusta GA. Car service, transportation and limo rentals near Augusta GA. Price4Limo has over 12,000 vehicles in our inventory with photos and prices for you to choose for your transportation needs. Getting a free quote takes less than 30 seconds and no email is required! 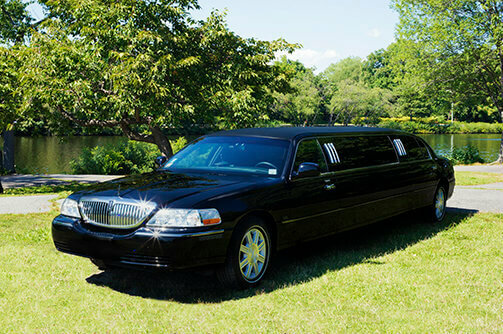 When you need a limo service in Augusta, we can help! 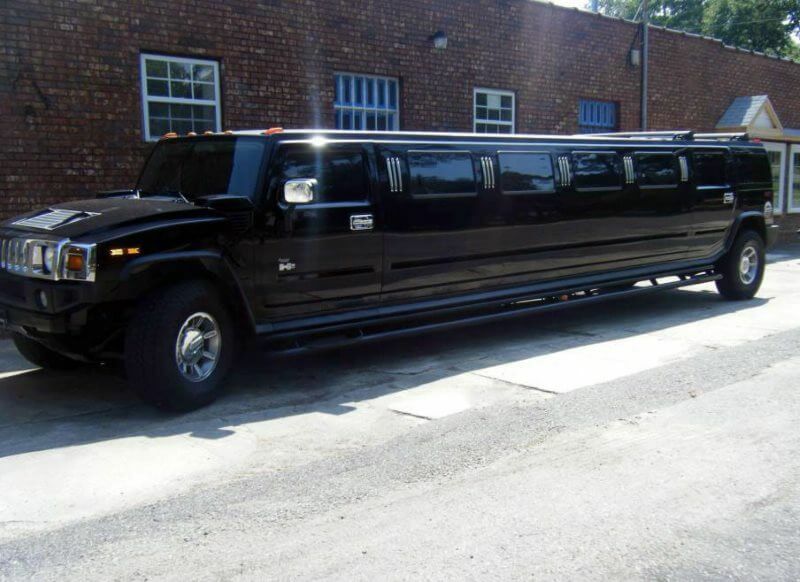 Augusta Georgia Limousine Rental is your one-stop for affordable limo prices on the most exclusive and exquisite standard, stretch and party bus limousine service. Let our 24-hour representatives help you make your selection from our extensive line of vehicles and arrange the perfect limo hire for 30901, 30909, 30999 or any adjacent zip code. We’ll get up to the minute limo quotes and ensure that you get all the amenities and services you want for your special occasion or event. While Augusta Limos has a reputation for providing the finest in product and service to the metropolitan area, we also cater to neighboring cities, including Keysville, Gracewood, Grovetown, Evans, Blythe and Hephzibah. And we’re happy to serve our friends across the South Carolina border, extending our outstanding service to cities like Langley, North Augusta, Graniteville, Beech Island, Clearwater and Jackson. With luxury limos Augusta GA you will get the service you deserve. Located in the east-central part of Georgia, Augusta sits right on the border of South Carolina on the banks of the Savannah River. Atlanta is about 150 miles to the west, which means that absolutely the best of everything - shopping, arts, music, dining, nightlife and other big-city amenities - is well within reach. Typical of the charm of old-south cities, Augusta has an amazing array of cultural and historical attractions, not to mention sports and entertainment. This is where you’ll find the Gertrude Herbert Institute of Art and the Fort Discovery Science Center. The Augusta Museum of History chronicles the city’s past and houses amazing Civil War memorabilia. The Imperial Theatre is a historic performing arts center downtown, and the Sacred Heart Cultural Center provides a stage for the Augusta Ballet, Choral Society and other companies. Augusta Golf and Gardens is home of the Georgia Golf Hall of Fame, and you can relive history at the Confederate Powderworks and Fort Gordon. Augusta GA Limo Rental has just the style, size and look of luxury that you need for absolutely any and every rental occasion. For example, a classic Lincoln Stretch is the transportation of choice for upscale business travel or black-tie affairs. 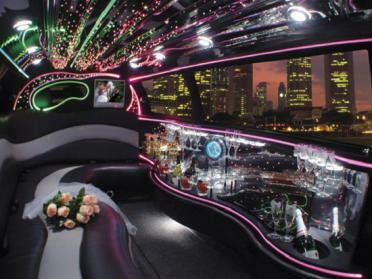 This, or other similar vehicles like the Chrysler 300 Stretch, is also a greet choice for prom night, graduation or even an elegant evening with friends. Celebrate birthdays in style with dinner at Bistro 49 or Crums on Central. And we have versions of the white wedding stretch limo, great for weddings but also for a girls’ day (or night) of wine-tasting and spa treatments. 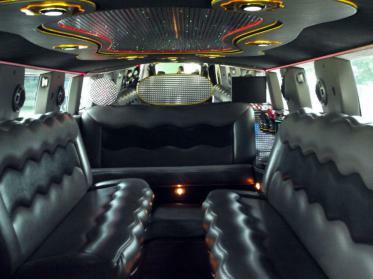 Our extreme limousines have affordable prices, and are so amazing, you’ll wonder why you don’t do this more often! With Limo Service Augusta GA, a professional chauffeur handling all the travel details and driving, you can make as many stops as you like. Gather the entourage and head into Atlanta for laughs at Relapse Theatre and dancing at The Shelter or Sanctuary. Then hit the club scene until closing time (no designated driver worries), checking out lots of hot spots like Sky City, The Soul Bar and Club Velvet. Heads will turn when you arrive in your Excursion or Hummer Limo; and every mile is part of the party in your August Georgia Limo, so a “road trip” is double the fun.